When you are off on your hunt for treasures, you need to depend on your detector. Without the proper machine, you’re on a wild goose hunt. While your hunches and your overall plan are all you, your detector is your right hand man. You need a machine that you can count on, so that you don’t waste time, so that you can zero in on the treasures to be found and also have fun doing it. 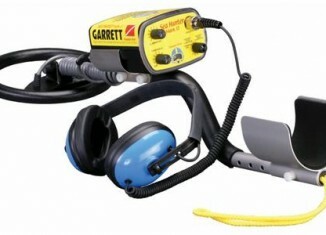 We’re going to give a detailed Garrett Master Hunter metal detector review to see how this device measures up against the rest and if it is the right one for you. 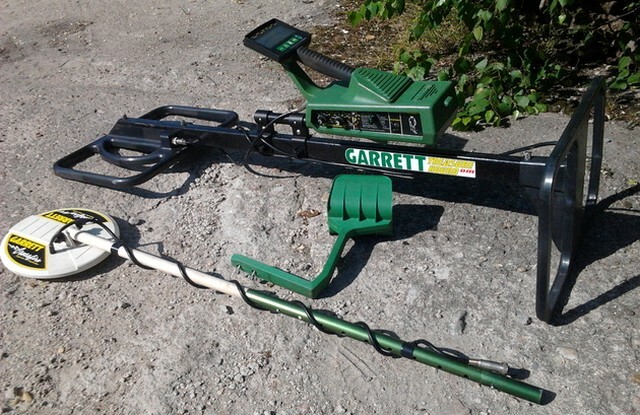 Whether you are a seasoned pro or you are just starting the sometimes very profitable hobby of metal detecting, one thing does not change: you need to depend on your machine. Not only do you need a detector that is reliable, you also need one that you personally find user friendly, that feels right in your hands. 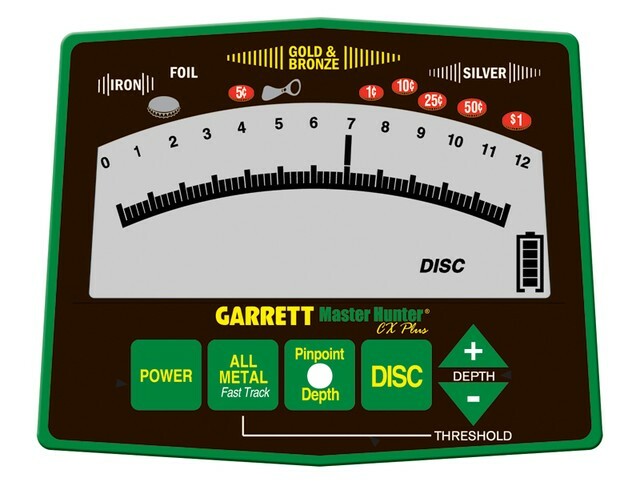 We’re going to give you an honest, detailed Garrett Master Hunter metal detector review to find out if one of the detectors in this line is right for you. The Master Hunter is akin to a hidden gem in itself. While this is not the name that immediately comes out of the mouths of serious hobbyists all of the time, this is truly a great detector if you are eager to find jewelry and coins and does a fine job with just about everything else that you may happily come across. That is really what it’s all about, finding the machine that mimics what your goals are, that works well in the environments that you choose to go into and that seeks out the objects that you wish to find. Quite frankly, the Master Hunter is excellent and it’s hard to say why it does not receive the popularity of some other models, since it rarely lets you down. One theory is that owners like to keep this detector a hidden secret. It finds tiny treasures with ease via its hot response feature and seems to excel finding coins or jewelry at the six to eight inch depth. The sleek design of the cx3 is very comfortable after you get used to using it, you’ll wonder what you did before. One piece of advice, if you ever do find a cx3 and are looking for coins, use a slow search speed, you’ll get excellent results. Give it a day and you’ll love that you don’t need an arm cuff; you just keep your arm straight and swing with your wrist. You may have heard some talk that the Master Hunter doesn’t go deep: ignore that talk, perhaps it’s said to keep you away from the treasures. Most users are shocked by how deep this machine goes. The ground tracking feature is excellent and you will find the analog digital meter to be a great surprise. The Master Hunter runs at a fairly low frequency, but does have excellent capability to find small objects at very good depth. The two knob discriminator does a fantastic job and if you want to talk about ruggedness, this machine held up to perfection in some very serious, deep woods detecting, not letting down for a second. To sum it up, if you do not specialize in one certain treasure and are looking for a rugged, serious machine that can easily handle rough terrain and do it all, this detector won’t let you down.